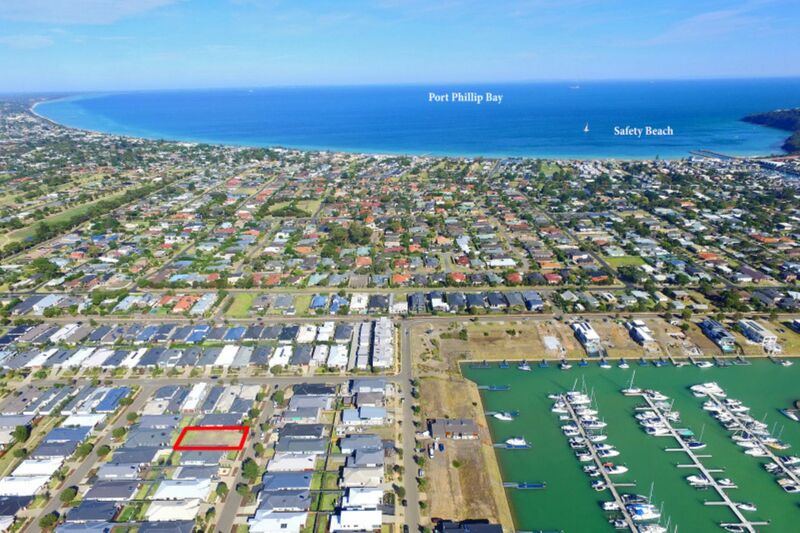 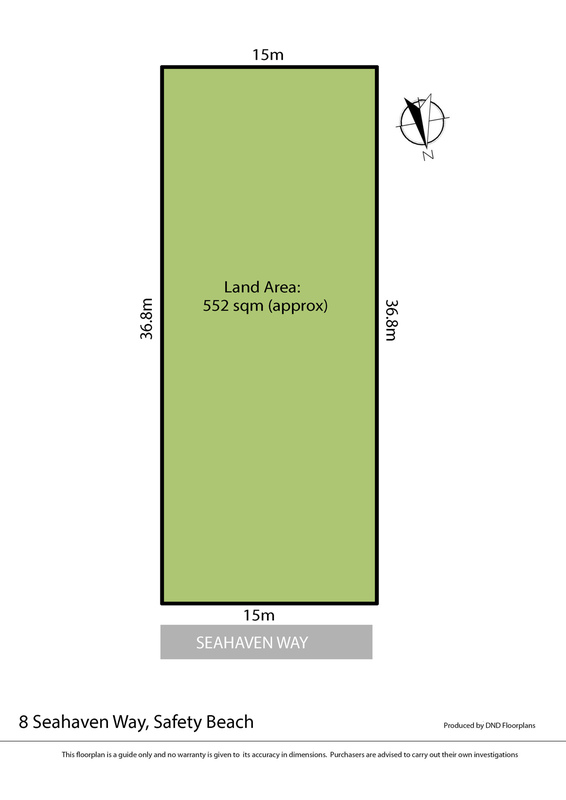 A glorious opportunity to join the Safety Beach set and construct a beachside haven within footsteps of the marina, this 552m2 (approx) level allotment is one of the precious few parcels of vacant land remaining in Marina Cove. 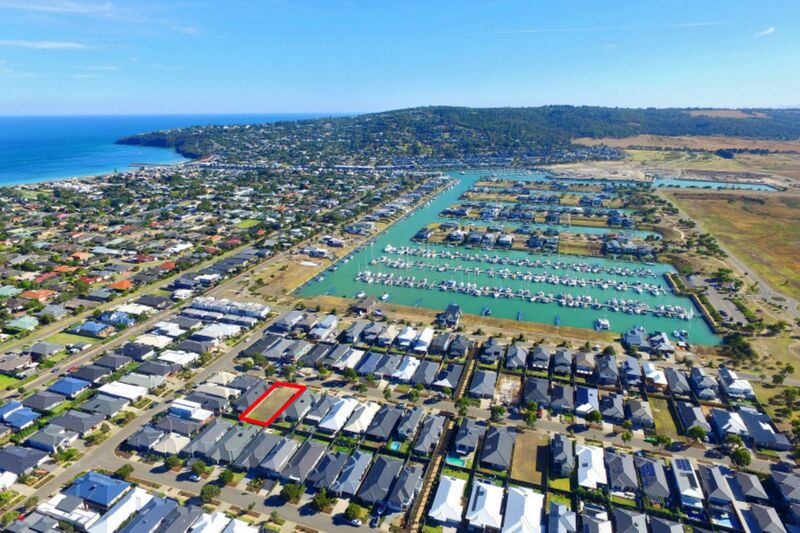 An elite enclave of premium homes and townhouses within striking distance of the Safety Beach Country Club, sailing club and soft sands of the beach, the location suits both permanent seachangers and holidaymakers alike seeking the ultimate sea escapes just under an hour out of Melbourne down the Mornington Peninsula Freeway. 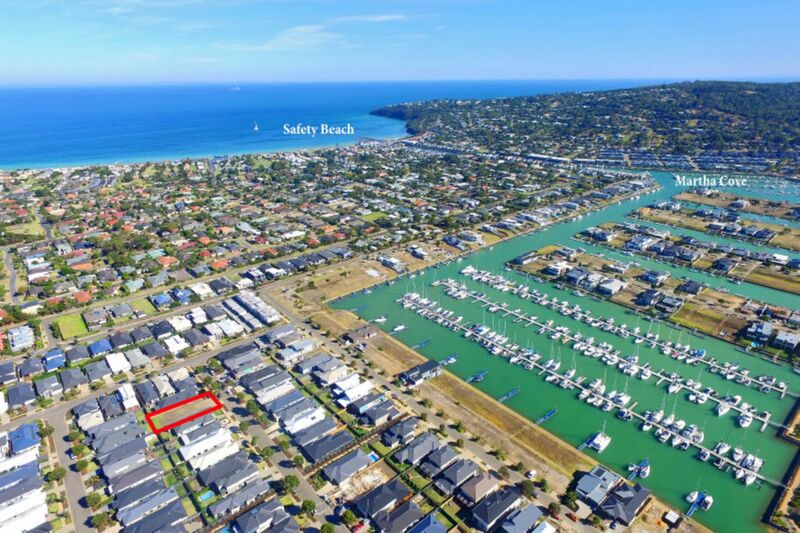 Martha Cove is an exclusive waterfront residential estate with a resort-like ambience, excellent watersport activities, parks, walkways and cycling paths encircling an integrated boat harbour with direct access to Port Phillip Bay. 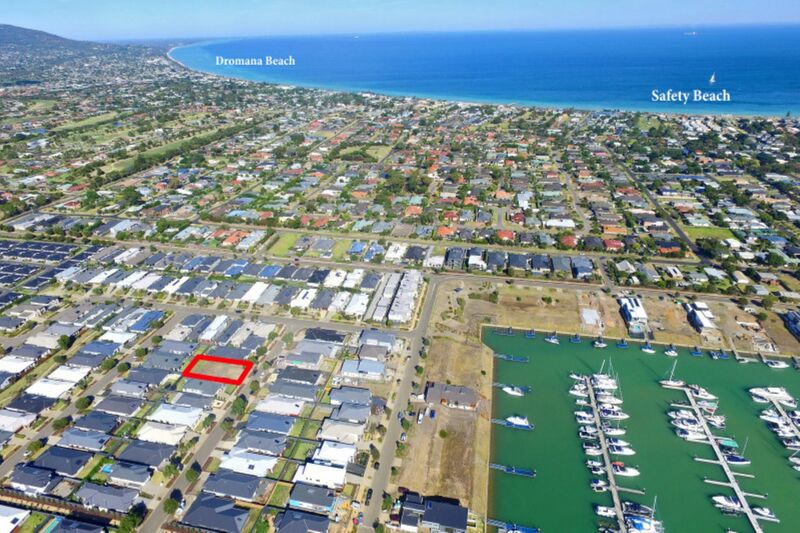 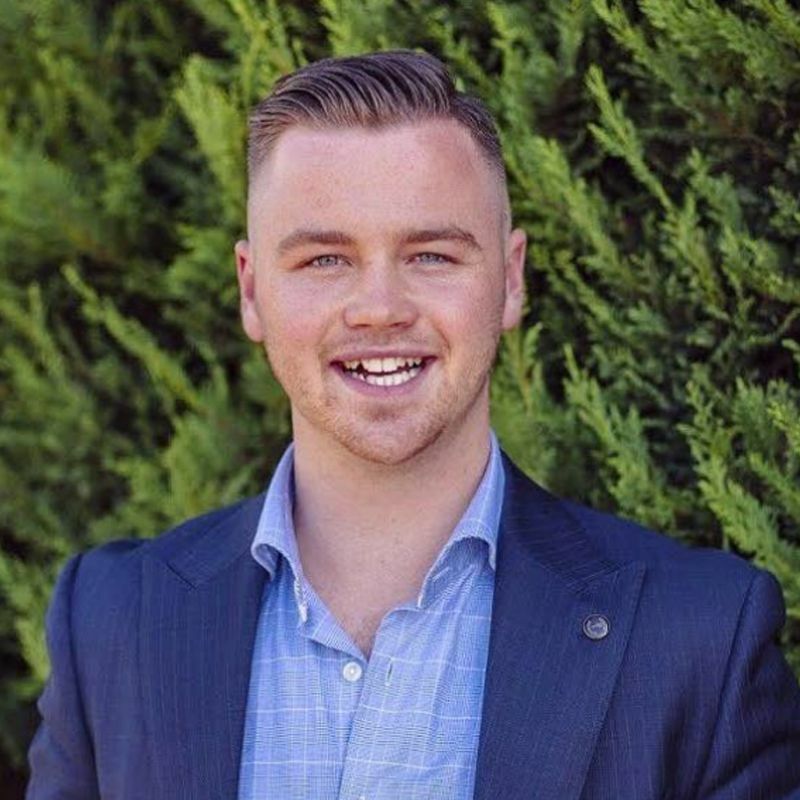 Currently under construction, the addition of the Martha Cove Village Centre will further complement the precinct with shops, grocers and eateries, including Martha�s Table gourmet restaurant and licensed bar, all of which are bound to see property prices soar in the coming years. 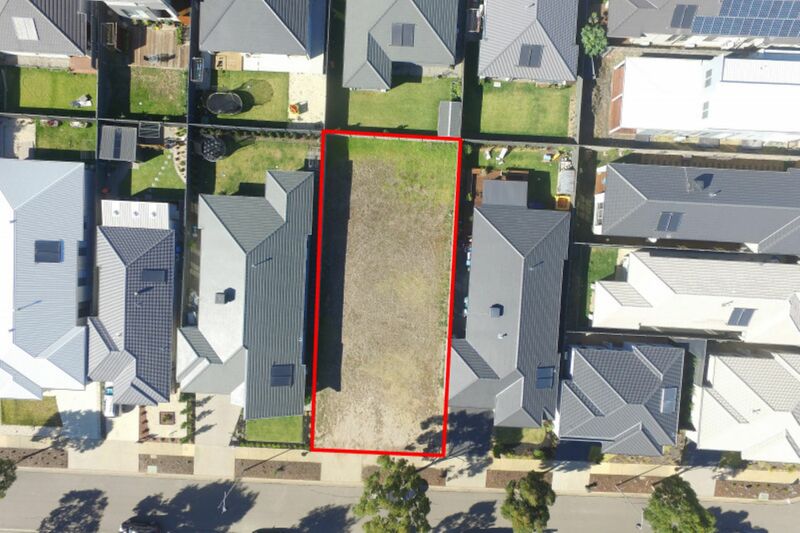 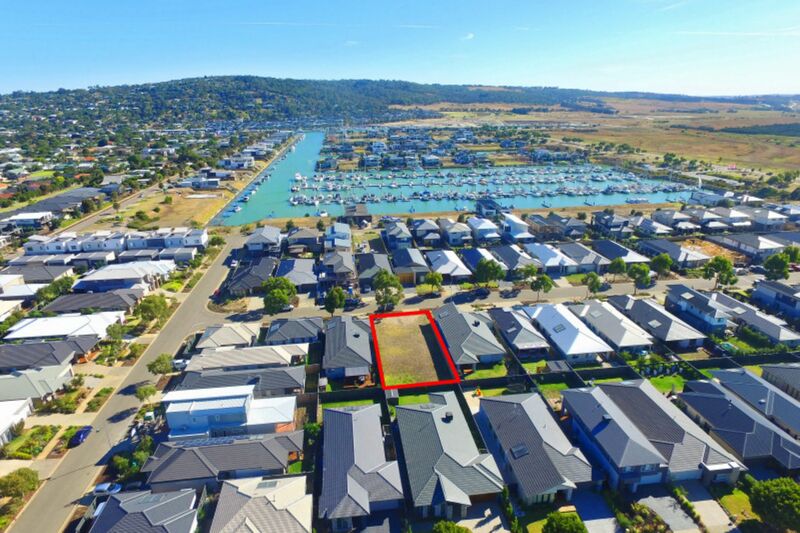 A blank canvas to create your dream waterside home, this generous allotment is in a prime position just one block back from the berths of the Harbour Esplanade.